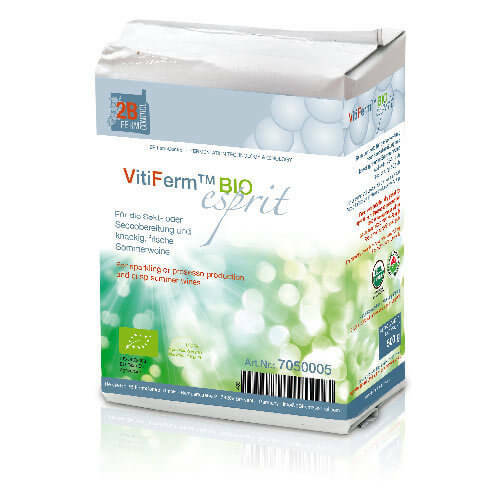 VitiFerm BIO organic active dry yeasts are the first yeast strains in the world that have been carefully selected from a biodynamic habitat and are produced using a new organic procedure for yeast production. Because of this all original characteristics of the yeast strains are kept completely unchanged. They are isolated using classic selection work and are definitely not laboratory generated hybrid yeasts, but are indigenous yeasts of the species Saccharomyces cerevisiae. 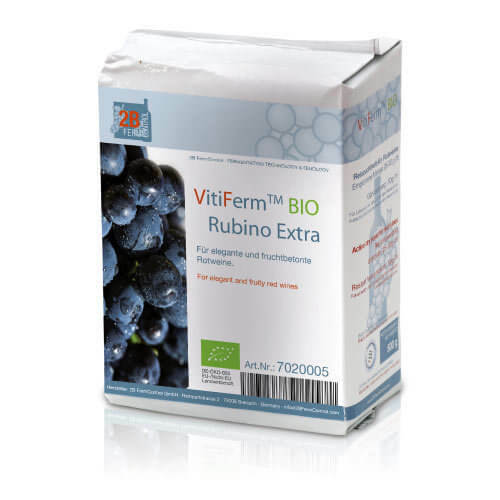 VitiFerm BIO yeasts have been selected for their special physiological abilities to enhance the varietal and terroir specific characteristics of the grapes, and offer a unique combination of high fermentation security and natural flavour diversity. 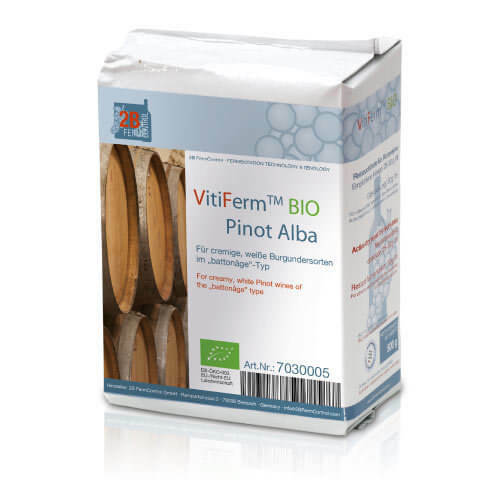 VitiFerm yeasts have been isolated and carefully selected from organic and biodynamic vineyards. They are produced 100% organic from the selection program through to the production plant and are free of chemicals and emulsifiers. 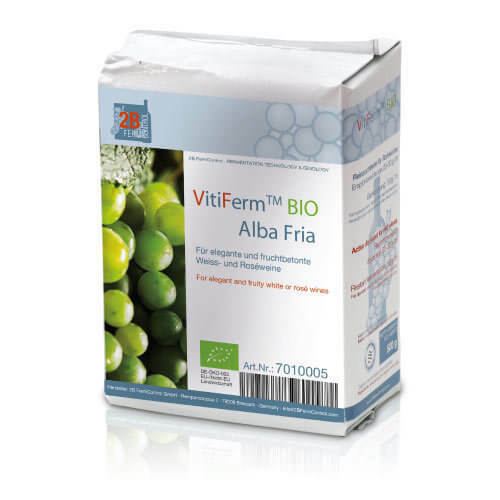 VitiFerm yeasts are certified organic according to the strictest EU and USDA regulations and fulfill all the requirements for conventional, organic and biodynamic winemaking. (EU-regulations 234/2007 and 889/2008).